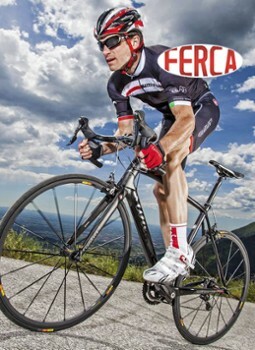 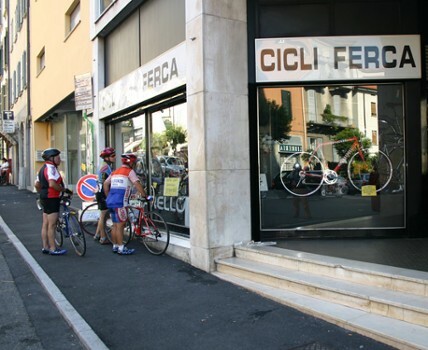 In Como, with our stylish bike center, we represent a prestigious address for all cyclists. 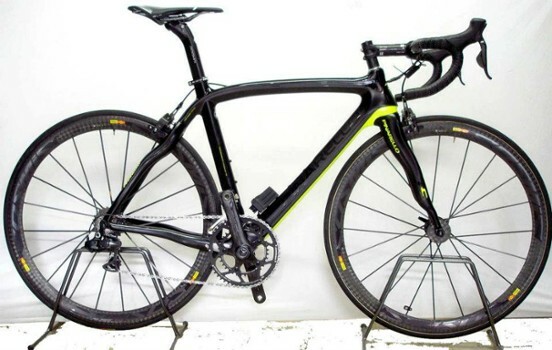 We are dealers of the most prestigious brands such as Cannondale, Pinarello, Cinelli, Look, and we have established ourselves as one of the most equipped shops in Italy, thanks to the experience gained in over 75 years. 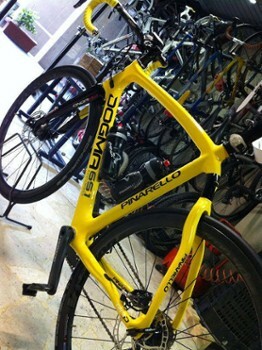 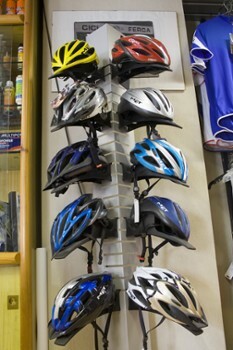 The shop is also equipped with a clothing department and accessories for cycling and a modern workshop for repairs. 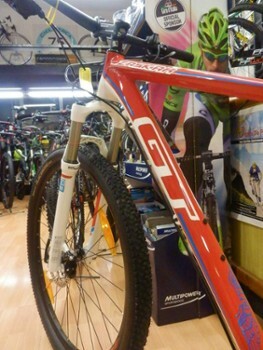 Rental bikes include racing, trekking and electrical. 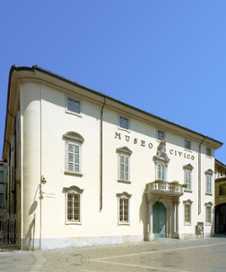 Nearby Things to Do include: Castles & Ruins such as Como Gate Tower and Broletto; Museums such as History Museum G. Garibaldi and Civico Museo Archeologico Paolo Giovio; Monuments such as Statue of Alessandro Volta and Life Electric; Villas such as Palazzo Giovio and Villa Gallia; Towns such as Brunate and Blevio; Churches such as Santa Cecilia and Temple Sacrarium of Water Sports.